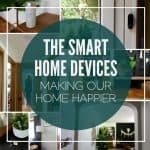 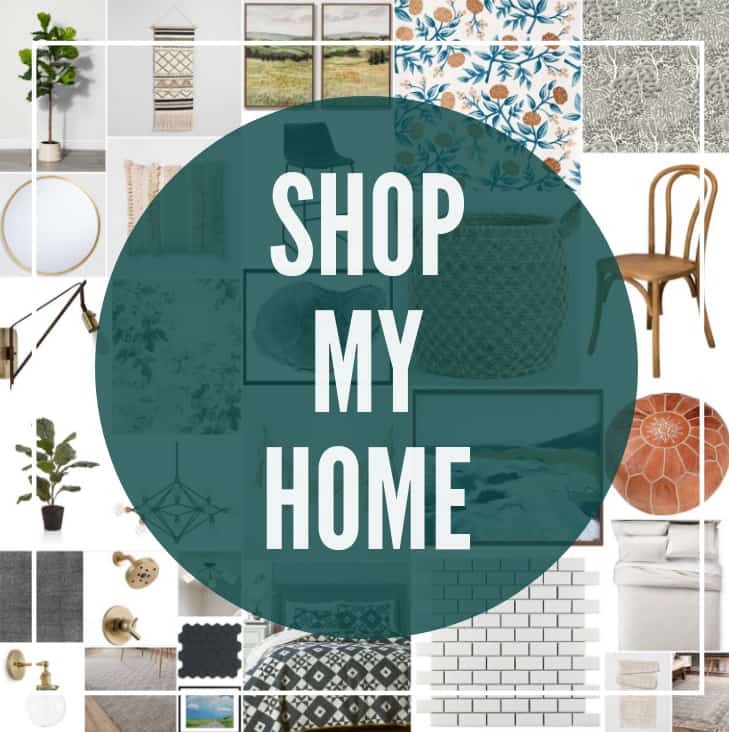 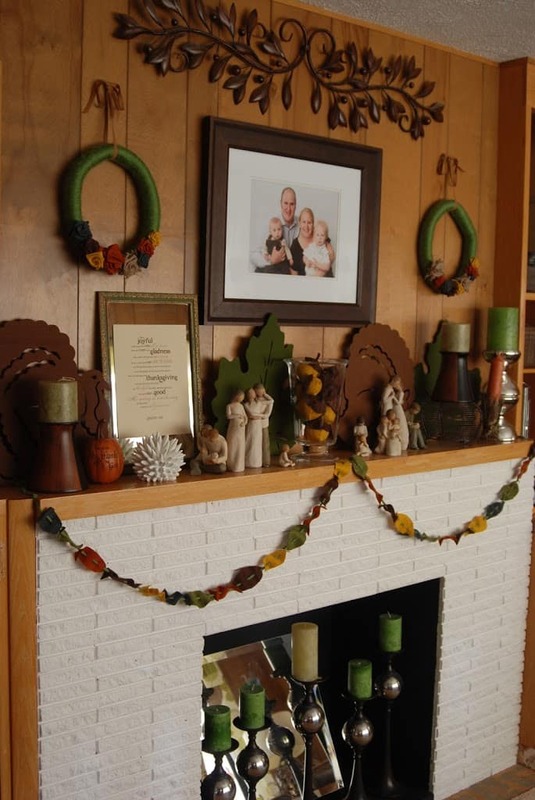 Welcome to our Simple Fall Home Tour. 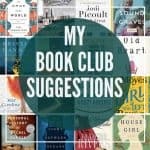 Lately I have NOT felt very thankful. 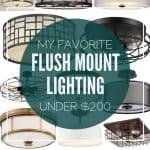 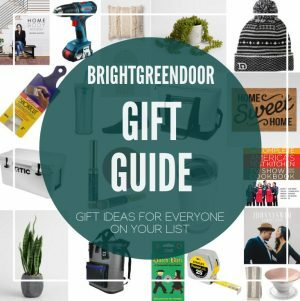 Between our renters trashing our Denver home, and sewage taking over our Dickinson home I have done a lot more complaining than Thanking God for ALL our blessings. 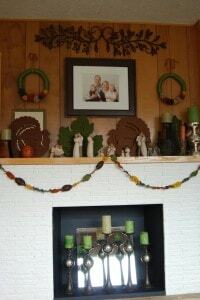 Although I have not had a very thankful attitude, I have tried to have our home encourage thankfulness for the fall. 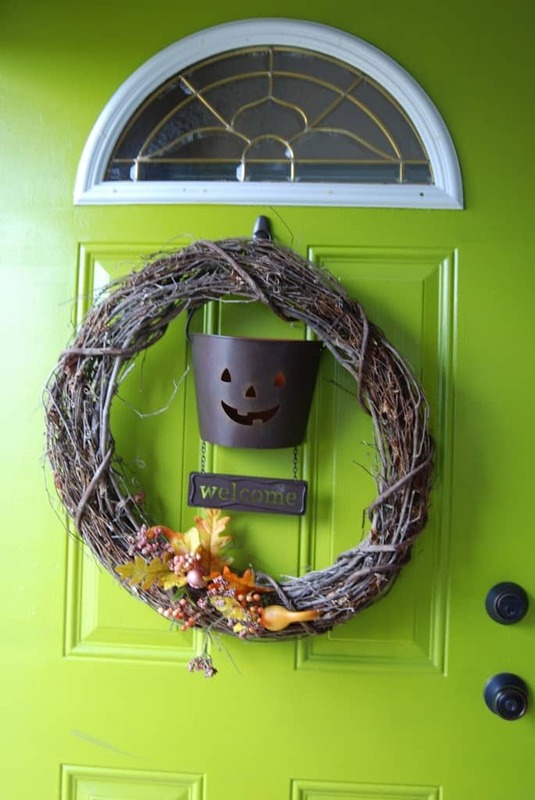 On the door I’ve got a grapevine wreath with my happy welcoming pumpkin. 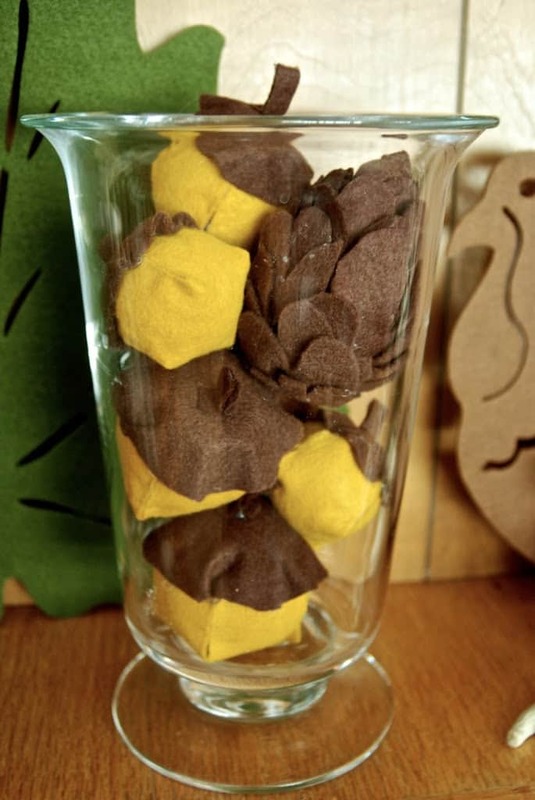 I attempted to make felt acorns and pinecones for the vase, and they just didn’t quite turn out like I hoped, I’ll keep them for this year though. 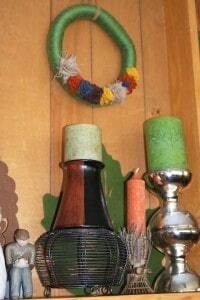 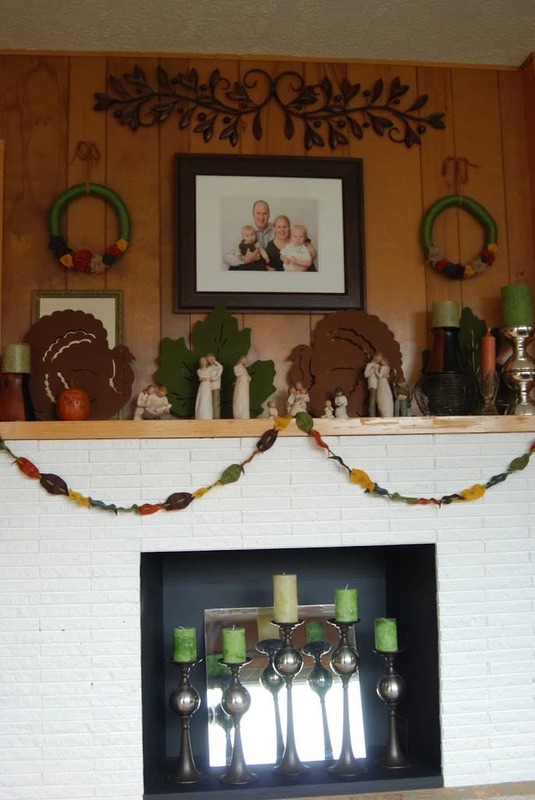 I showed you how I made my yarn wreaths, but here’s the rest of the mantle. 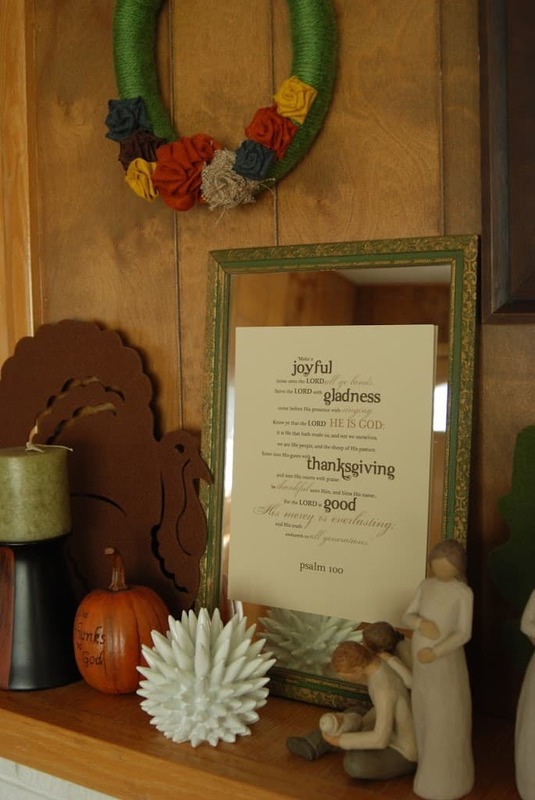 I printed this copy of Psalm 100, put up these felt placemats, my “Give Thanks to God” pumpkin that was a wedding gift, and my willow tree angels. 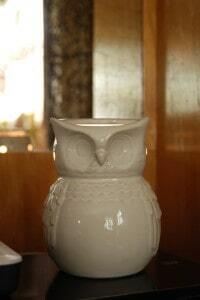 I have been burning this candle warmer that my sister got me hooked on to like crazy. 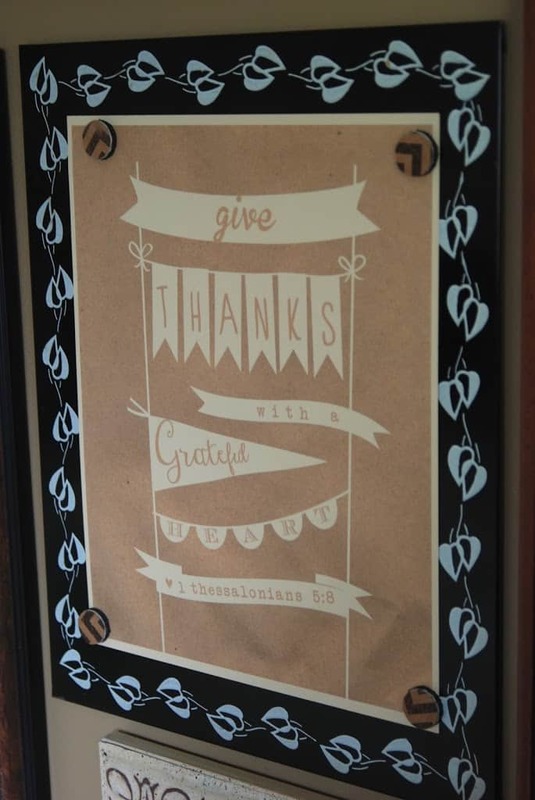 I also hung this printable from 1 Thessalonians 5:8 on the magnet board in my kitchen. 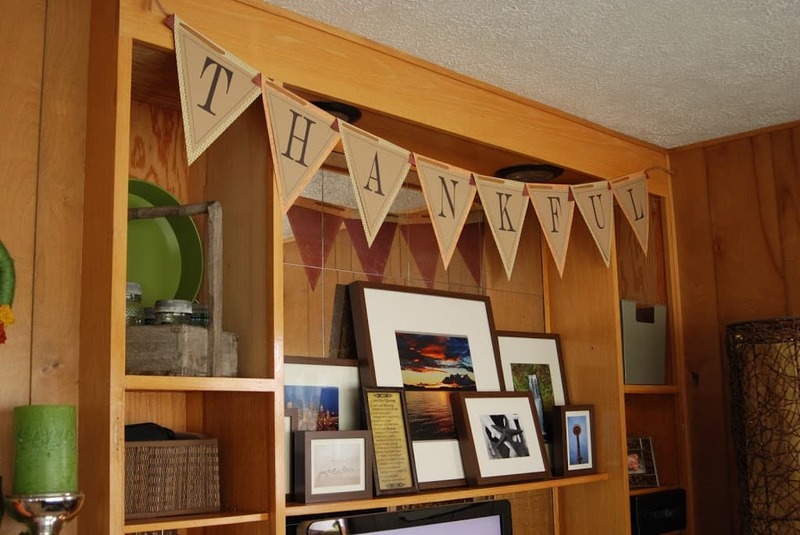 I printed this “Thankful” bunting that I love. 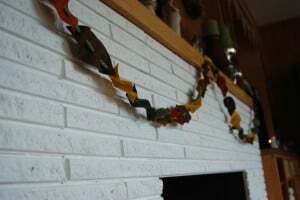 I also made this garland out of felt “leaves”. I love the way it brings some fun fall color to the mantle. So you see there’s a few reminders throughout my home to be thankful. 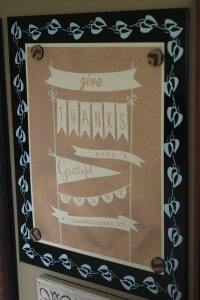 Maybe I can start taking note and remember to Thank God for the blessings that surround me.